Analytics have a significant role to play in retail, for offline stores as much as in the online world. Brick-and-mortar retailers require effective people counting technology to gather the raw data to fuel these analytics. However, the level of detail and insight available differs from one people counter to another and not many can provide truly a accurate picture. Vector 4D is the most advanced people counter on the market today, combining a range of technologies to meet all the needs of retail analysis with ground breaking accuracy. Vector 4D is the premier hardware option for retailers seeking out truly transformative business solutions. It combines the most sophisticated options in people counting technology with Irisys' proprietary algorithms to deliver exceptional data insights to drive business growth and change. Increase store conversion rates. Vector 4D’s advanced people counting insights provide key information that can be used to drive up sales. Obtain in-depth demographics data. The use of advanced height measurement technology makes it possible to create demographic estimates about your customers. Improve operational performance. With Vector 4D it’s possible to get a deeper understanding of how the store operates with respect to its customers, providing data that can be used to optimise staff scheduling and improve operational efficiency and cost effectiveness. Measure marketing efficacy. 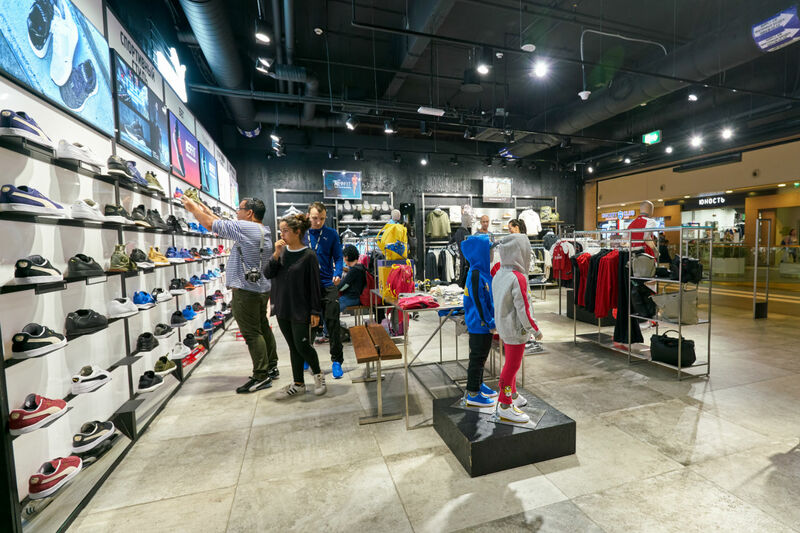 Technology, such as dwell time measurement, combined with footfall counting, makes it possible to generate accurate insights into how customers are responding to marketing campaigns and sales displays. Optimise customer service. Vector 4D will demonstrate whether your store is currently responding to customer numbers and needs – for example, with respect to queuing times – providing essential data that can be used to make changes to optimise customer service. Flexible, adaptable technology. Vector 4D has been designed specifically for retail spaces and the needs and demands of this industry. It functions in low-light or no-light conditions and has a future-proof design. Options for integration. Vector 4D can be deployed with a mix of thermal and 4D products and is broadly compatible. There are some very clear benefits to using the Vector 4D people counter to bring more accurate insights to your store operations. This is a people counter that has been tailored for the retail industry and which is far more advanced, technologically, than many of the other options on the market. The data produced by the Vector 4D can be used to transform business practices and inform management decisions – and it continues to evolve to meet retailer need. The way that staff interact with customers. How security staff or greeters influence footfall counts. Staff monitoring that is independent from customer monitoring. Footfall counts that only include customers. Staff movement in a low-flow environment. Identification of non-authorised people in a secure environment. The way that staff movements influence conversion calculations. Vector 4D 'staff identification' is just one example of the way in which this particular people counter can power business change through information. The Irisys Vector 4D is the most advanced people counter in the world today, combining the latest technology to produce the most accurate data and insights for the retail environment.